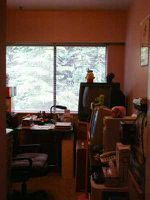 Great well kept unit in popular building in central Port Moody. 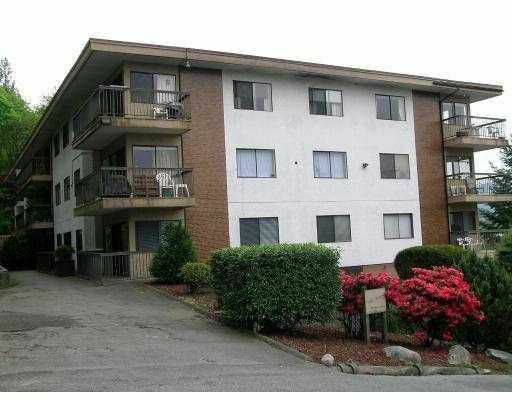 2 large bedrooms, 1 bathroom, updated unit, shows well, with newer carpets, blinds, lino, appliances, paint, all neutral. Spacious rooms thro ughout facing a greenbelt. Upgrades to exterior and interior hallways in the works (new paint and carpeting). Well managed and well kept building. Heat and hot water are included in the maintenance fee. Wh y rent? Don't miss this opportunity to own your one home.